ARUHNA GOVIND has a Counselling diploma from Intec College and is registered with the Counsel for Counsellors. 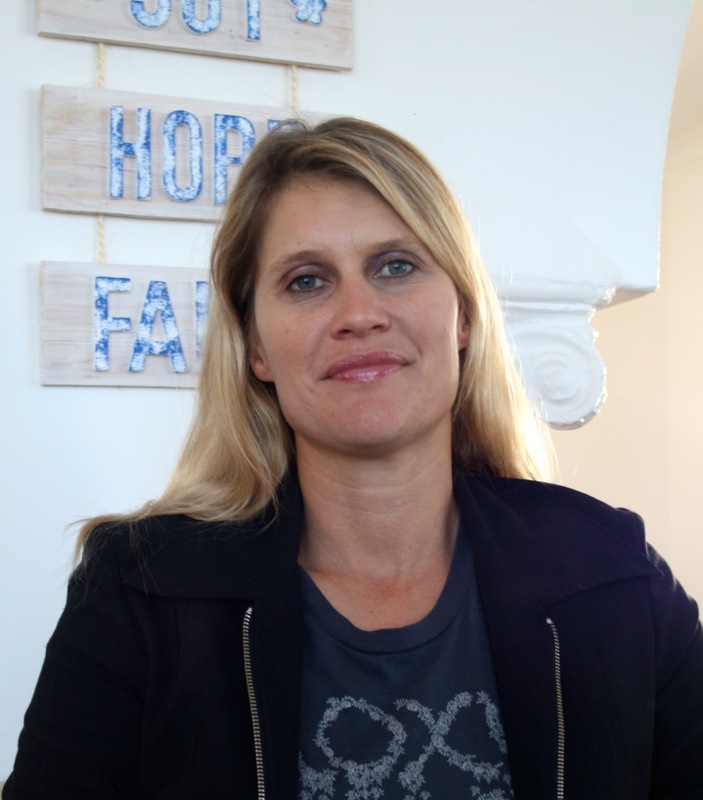 She has been a volunteer telephone counsellor for Life Line in Durban for four years and is currently a member of the Durban North / Umhlanga Crisis Team who offer counselling to the community on a volunteer basis. Aruhna, to whom the qualities of confidentiality and trustworthiness in counselling are of utmost importance, practises privately at the Effective Living Centre set in a tranquil home environment in Durban North. GODWIN BOOYSEN, Psy.D. (Biblical Model) Pastoral Counsellor, is an ordained minister, a registered pastoral life-coach, pastoral psychotherapist and specialist counsellor. 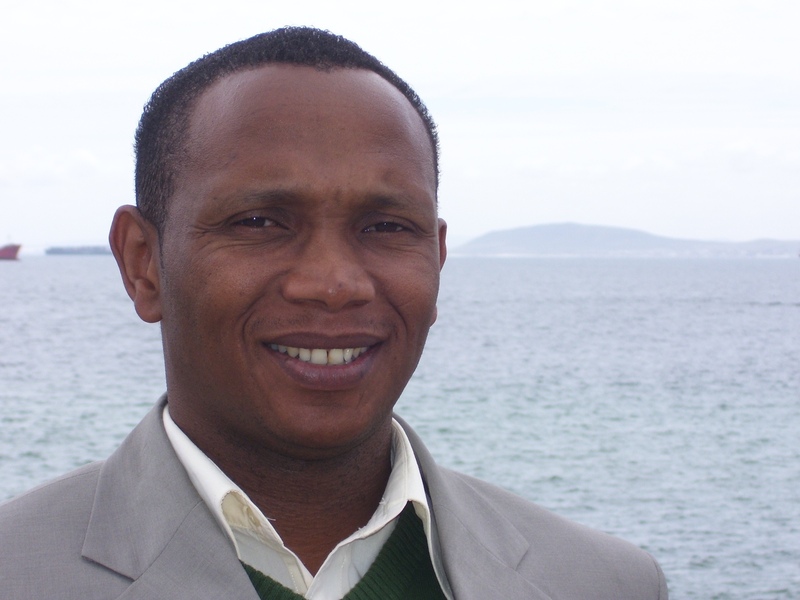 He is passionate about relationships, marriage and family, and is a natural lifeskills educator/ trainer in Crossroads, Khayelitsha. JOLENE BUTLER-WICHT gained an International Diploma in Coaching & Mentoring from the London Coaching Academy during the seven years she lived in the UK with her husband, Paul. 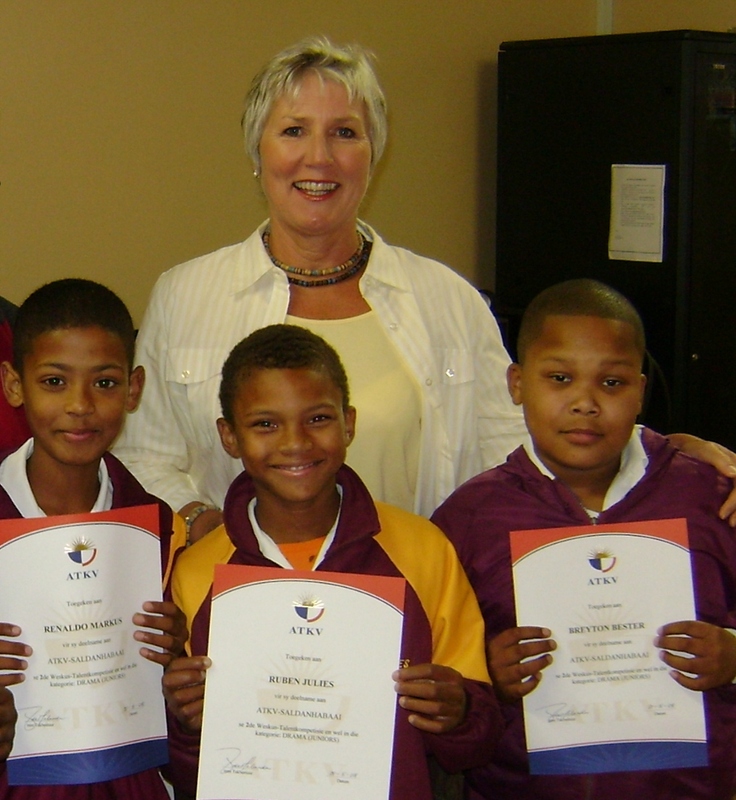 In 2005 they returned home to Langebaan, where she has been working as a life coach and mentor with various organizations, youth groups and private individuals. During this time she developed a youth leadership and life skills programme, called GROW KIDS, and a 30 day work book and programme aimed to Unlock Your Hidden Potential. 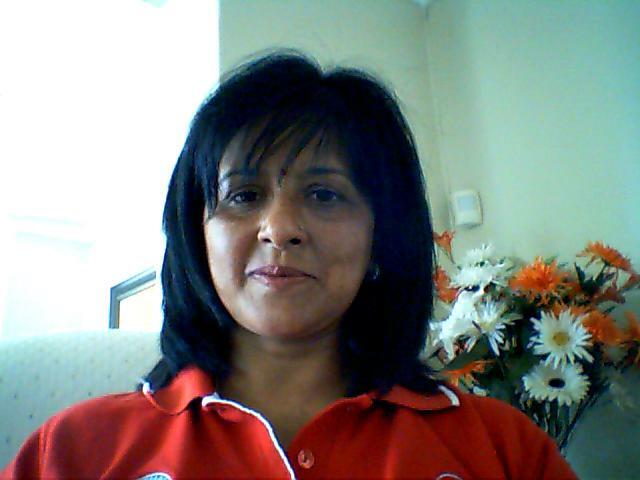 SHONTELL FIET a social worker registered with SACSSP. I started off working with street children which led me to study social work. I worked in Zambia doing play therapy with severely traumatised children. I also did community development with adults in poverty stricken areas. 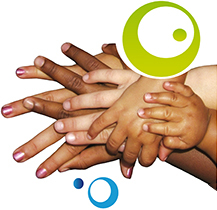 At Effective Living Melkbosstrand I provide a counselling service which includes play therapy for children as well as therapy for teenagers and adults. The therapy covers any challenge that the person is facing as well as traumatic events that may have occured. For the children I also present "confident kids" workshops which builds confidence and self-esteem. Confidence is one of the most important keys to success and happiness later in life. I also present talks on "Girl bullying" for schools as well as parent talks on "How to raise confident kids" and "How to reduce sibling conflict". More partners in this category will be listed shortly!